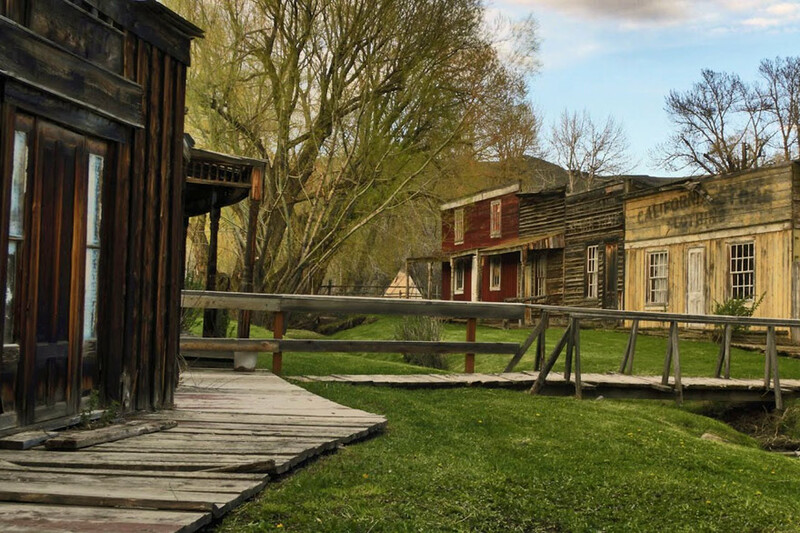 Take a step back in time and experience the real "Old West"
Relive the days of the Old West with Yellowstone Vacation Tours on this one-of-a-kind trip to Nevada City, Virginia City, and Earthquake Lake. New to Yellowstone Vacations, and beginning May 28, 2019, this tour includes a visit to two real life "ghost towns", an historic train ride, panning for gold and garnets, and much more. Experience comfortable coaches and knowledgeable, interpretive guides, all of whom are Certified Interpretive Guides (CIGs). 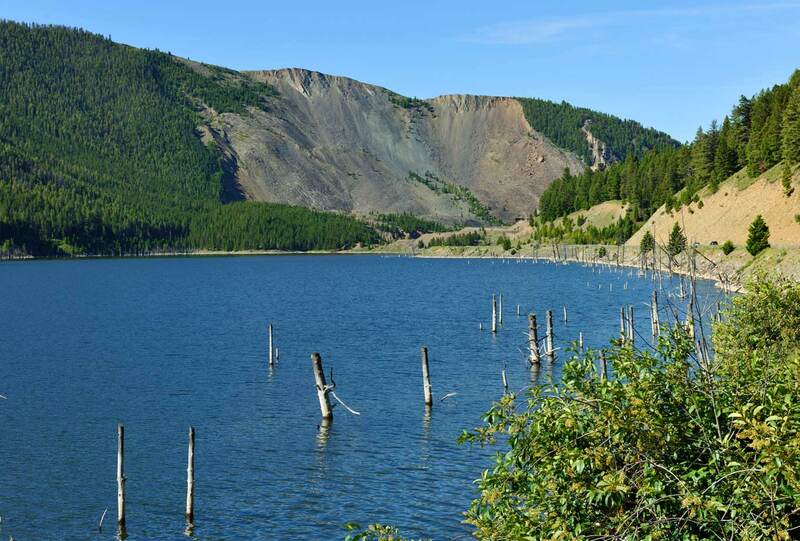 Tours begin at 8:00 AM and include free pickup at local campgrounds and West Yellowstone hotels. Get answers to Frequently Asked Questions about our various tours. Prices do not include tax (3%), gratuity, or lunch. Prices may be subject to fuel surcharge. Please note: This tour does not include lunch. You can order a box lunch in advance when you book your tour, or by calling 800-426-7669. 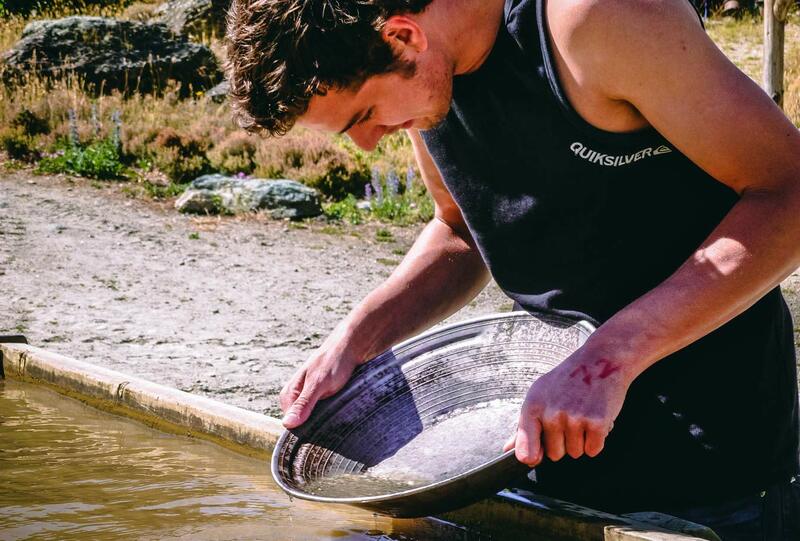 You will have the option to pan for gold and garnets just like the miners of 1863 in Nevada City. Swirl your pan in the water and try to find the elusive gold that brought 10,000 miners to Montana. Relive the excitement of the Gold Rush era in Montana. In the Nevada City Living History Museum, you can get a taste of life in an old mining town as you explore one of the largest collections of Old West artifacts outside the Smithsonian. Virginia City was founded in 1863 and is considered to be the most complete, original town of its kind in the U.S. 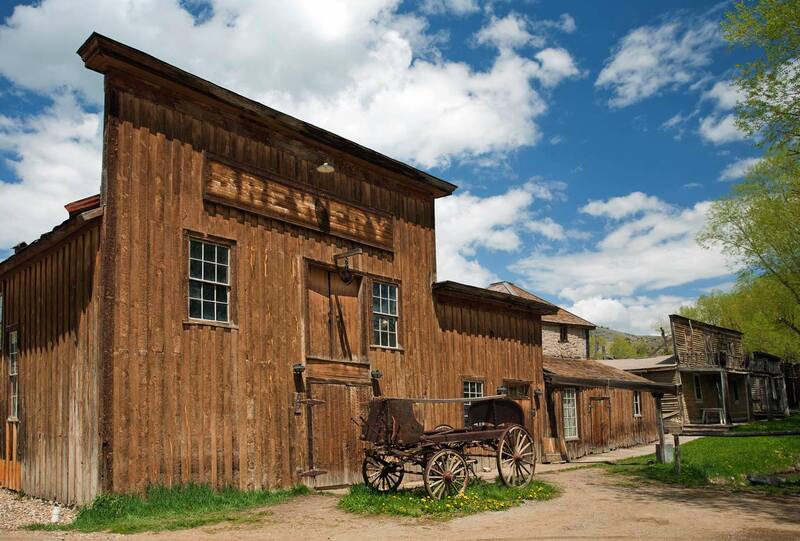 Explore the wonders of Virginia City on your own, a remarkably well-preserved Old West Victorian gold mining town. Home to more than 10,000 people at the height of the gold rush, Virginia City has stayed true to the "good ol' days" with authentic 1860s signs and storefronts. All aboard! Ride this historic train 1 1/2 miles between Nevada City and Virginia City and see the area mined by early settlers from a unique and fun perspective. The coach will drop you off at Nevada City, and will meet you in Virginia City where the train lets off. Earthquake Lake was formed during a powerful earthquake in 1959, when a massive landslide sent over 80 million tons of rock crashing down and blocking the Madison River. Today, you can experience panoramic views of this area at the Earthquake Lake Visitor Center, as well as interpretive displays on earthquakes, plate tectonics, and a working seismograph. Private and Custom Tours are available every day. For pricing and options, please contact Yellowstone Vacation Tours at 800-426-7669.